On this day in 1996, the World Wrestling Federation aired another episode of their weekly TV show ‘WWF Monday Night RAW’. It was broadcasted from the Bob Carpenter Center in Newark, Delaware and featured pre-taped matches, interviews & storyline segments on the road to the ‘WWF Royal Rumble 1996’ PPV. As seen on this week’s episode of RAW, WWE Hall Of Famer “The Immortal” Hulk Hogan returned to WWE programming to pay tribute to his late friend “Mean” Gene Okerlund. 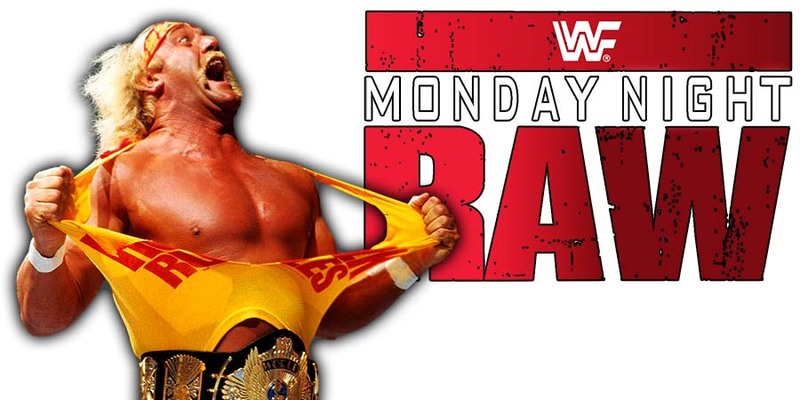 This week’s episode of RAW featuring Hogan’s first appearance on RAW in almost 4 years drew 2.32 million viewers. This is up from previous week’s 1.97 million viewers. WWE recently hit their lowest RAW viewership number a couple of weeks back with a viewership of 1.78 million viewers.